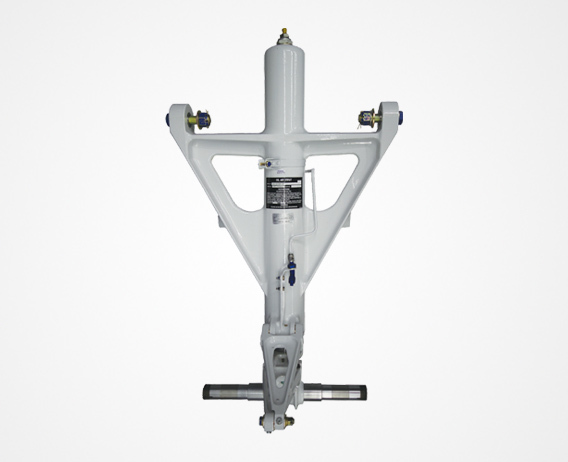 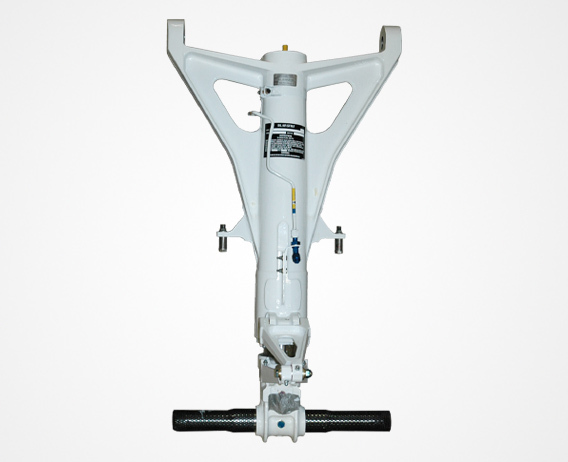 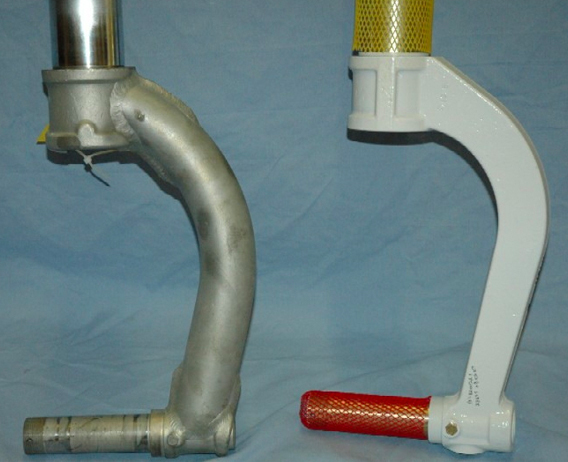 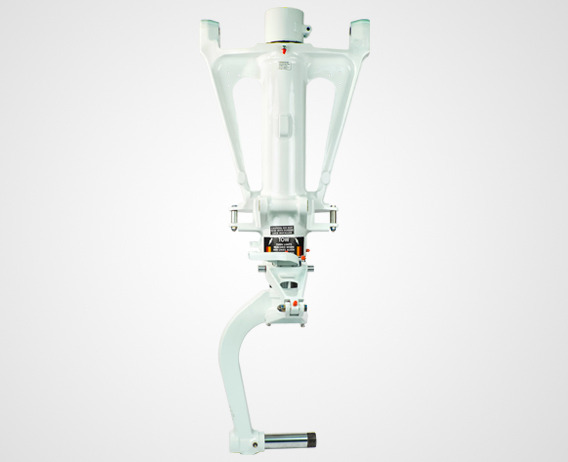 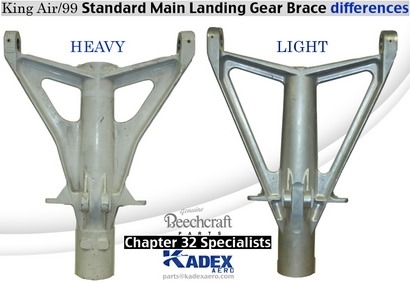 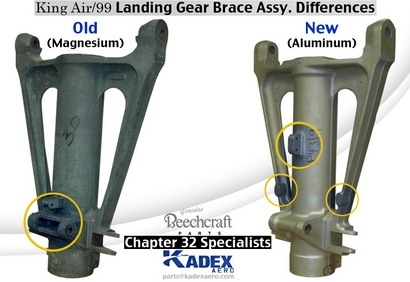 We offer a unique approach to all your Chapter 32 landing gear requirements. 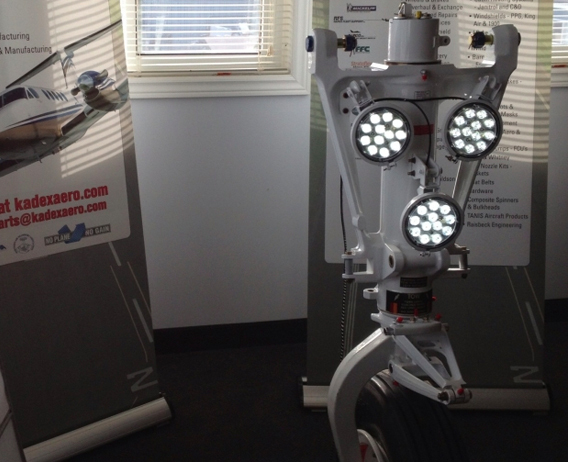 From simple inspections to overhaul, we can tailor a program to fit your budget. 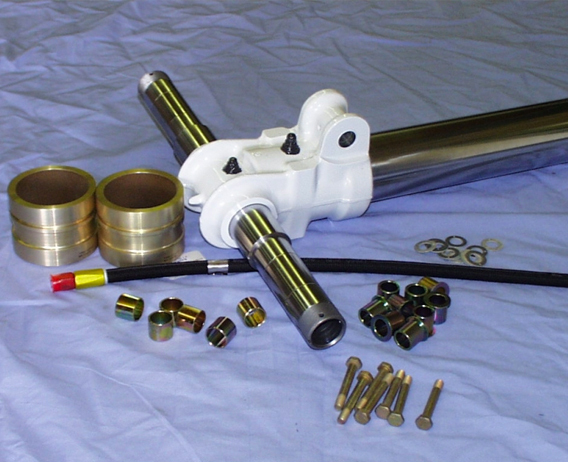 With extensive experience and in-house machining capabilities, approved repairs are intended to control costs. 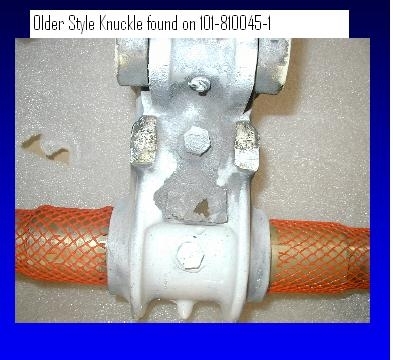 Strong emphasis on corrosion protection is key to longer life. 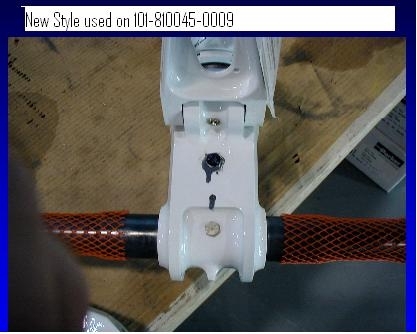 We offer customer property work – get your sticks back or exchange a set. 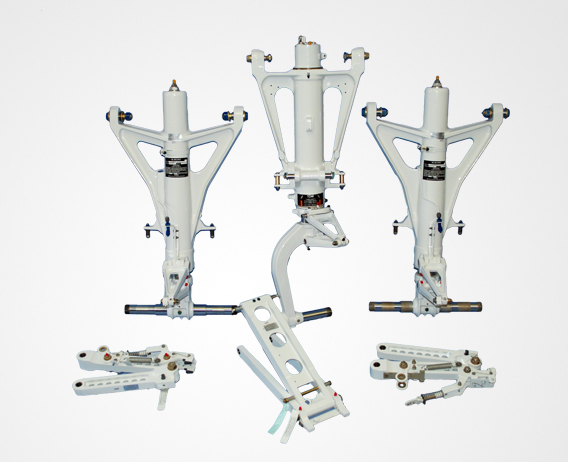 Brace, Axle, Fork, Upper Cylinder Torque Knee repairs, or parts to support your in-house jobs, we’ve got you covered.